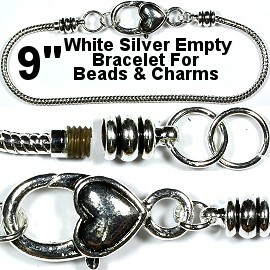 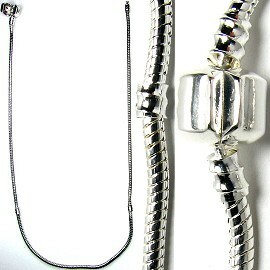 Awe Empty Bracelets, Necklaces, Chokers, Charm Bead Pendant Holders. 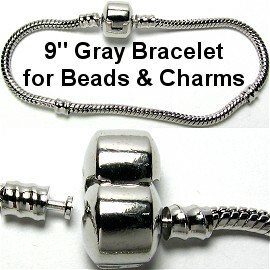 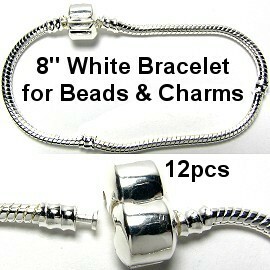 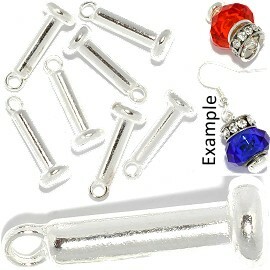 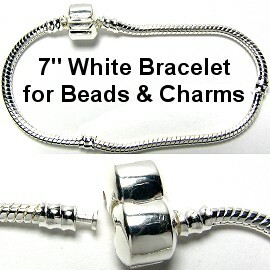 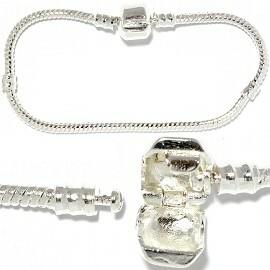 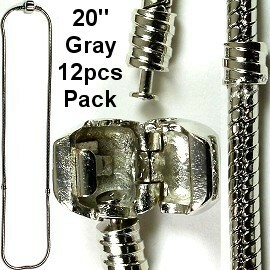 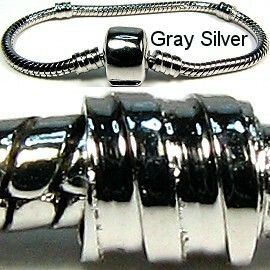 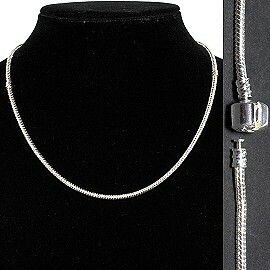 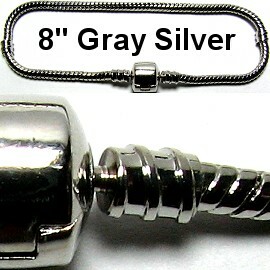 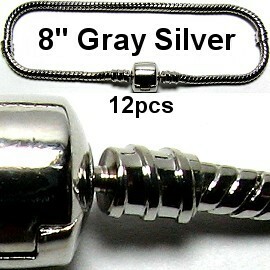 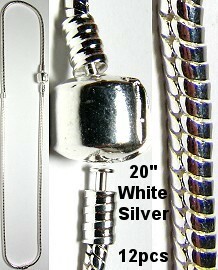 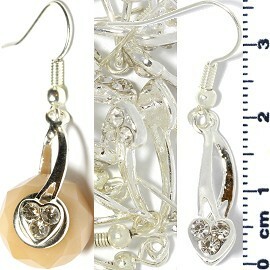 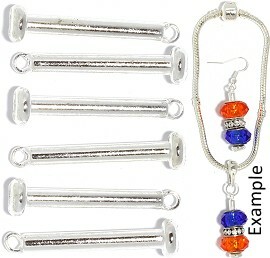 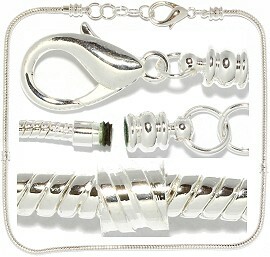 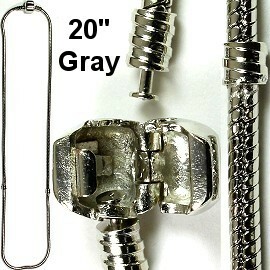 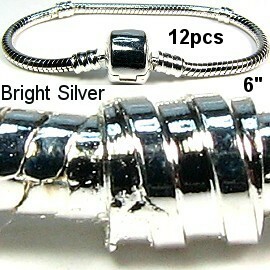 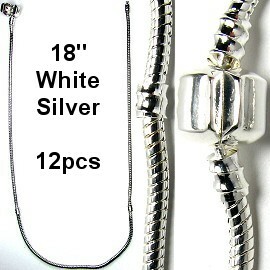 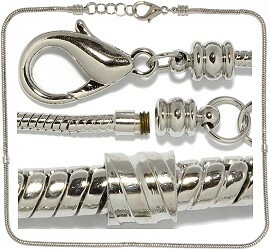 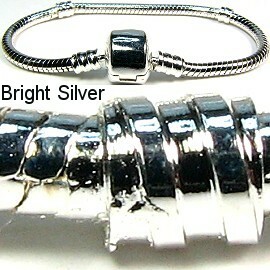 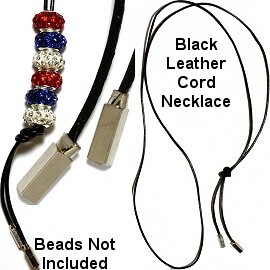 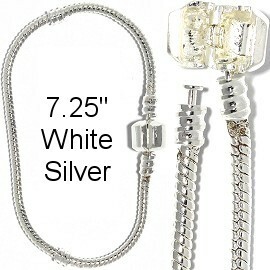 Awe Beads, and Charms have 5.5mm to 6mm wide holes to fit the Bracelet, Necklace, or Earring 5mm wide body Line. Beads, Charms, Bracelet, and Bail are not included. 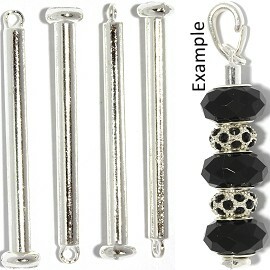 Can be used as an Earring, Necklace, Bracelet. 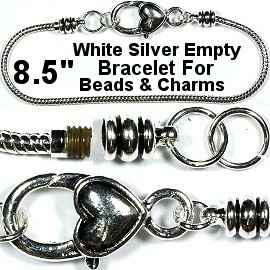 Beads, Charms, and Bail are not included. 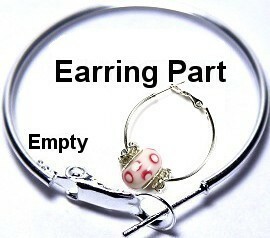 Can be used as an Earring, Necklace, Bracelet. 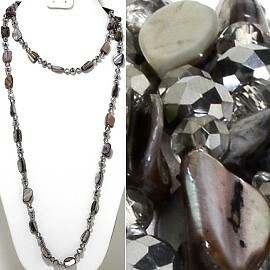 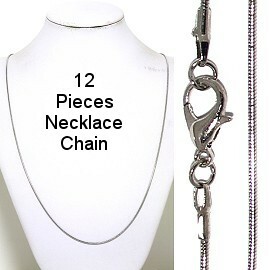 Charms, Beads, And Necklace Are Not Included. 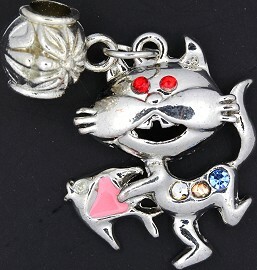 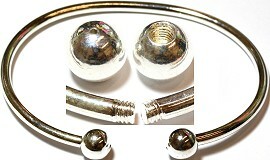 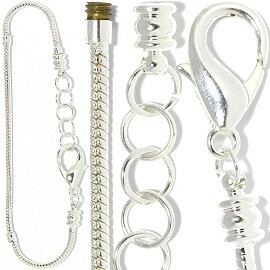 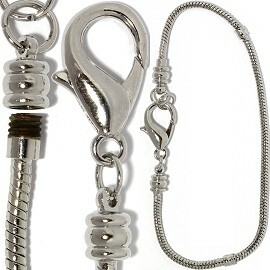 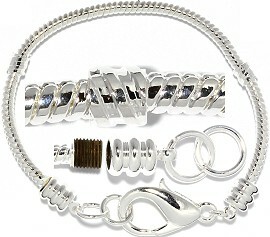 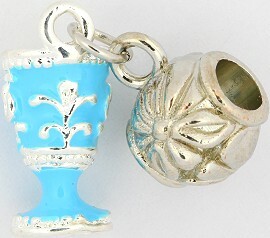 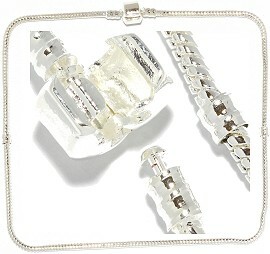 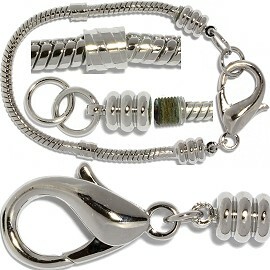 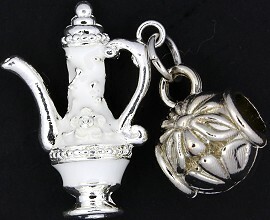 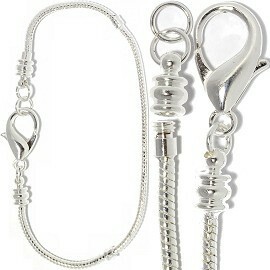 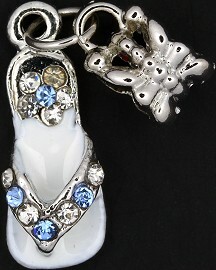 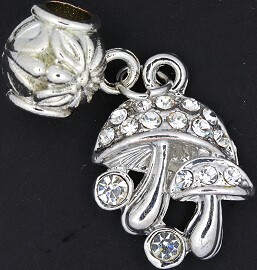 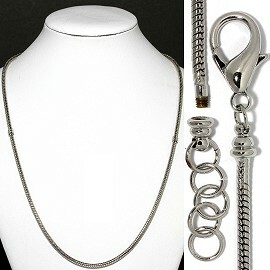 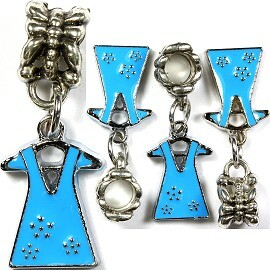 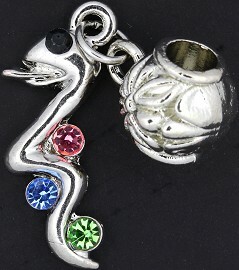 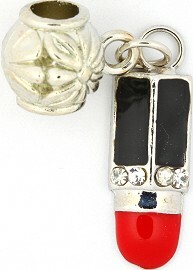 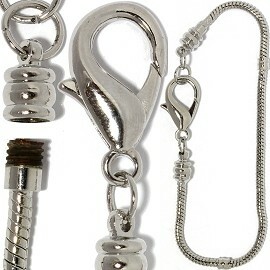 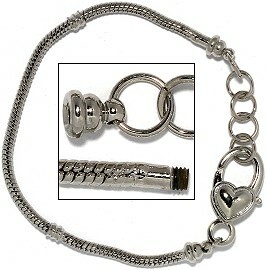 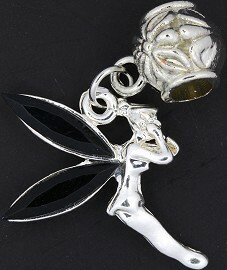 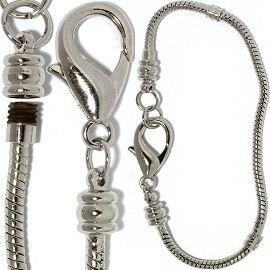 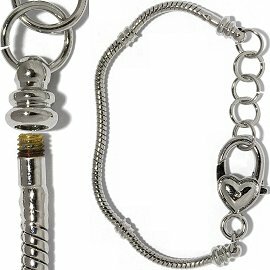 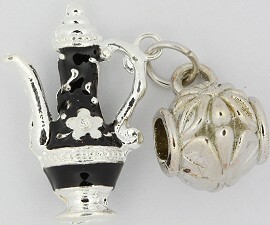 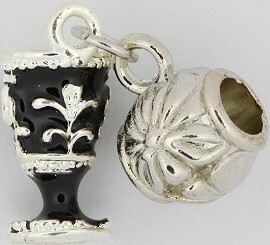 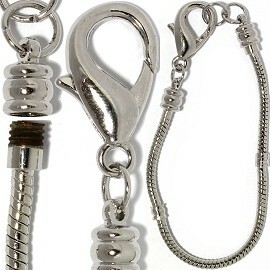 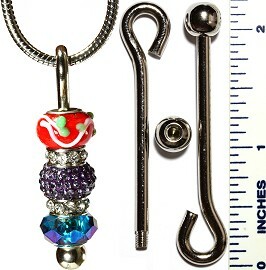 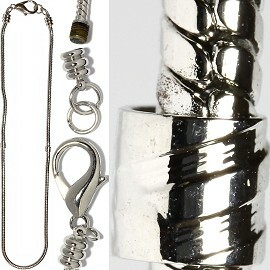 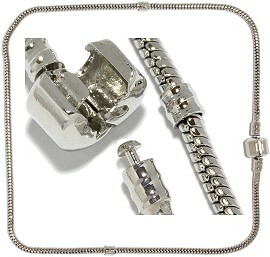 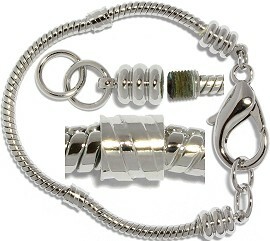 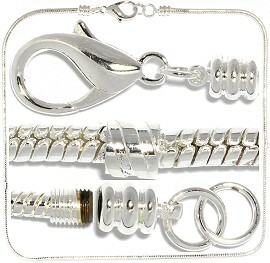 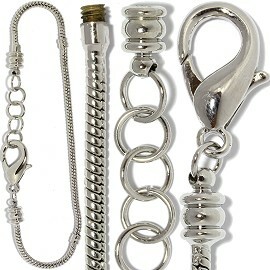 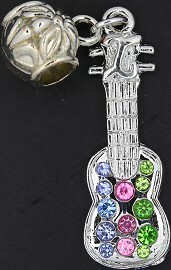 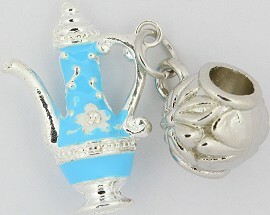 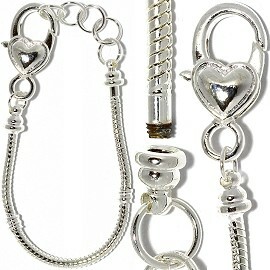 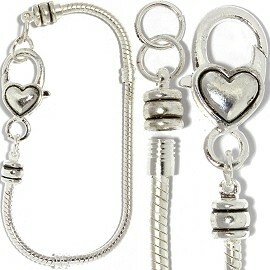 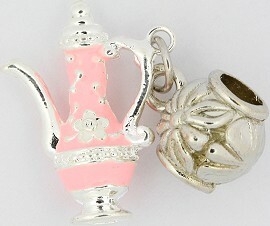 The Holder has a screw bead preventing charms and beads from falling off. 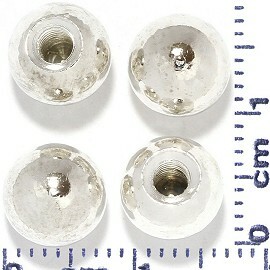 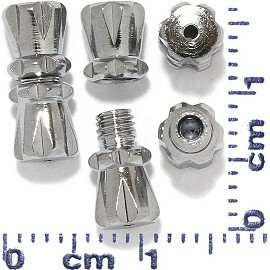 End screw beads are 6mm wide. 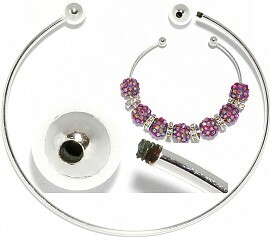 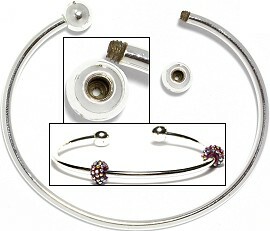 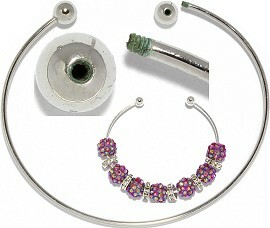 To Fit Spacers and other jewelry parts.